The sponsors of a bill designed to help state election officials be briefed on threat information failed to insert any of their provisions in a defense spending package approved Monday by the U.S. Senate. I’ll be especially curious to see how the state and local officials address not just the technical challenges they face but the political challenges as well, given the problems some states like Minnesota have had in disentangling election security from other issues in their state legislature. The hearing will begin at 10:30am Eastern time and will be streamed live at this link. Tune in … and stay tuned! 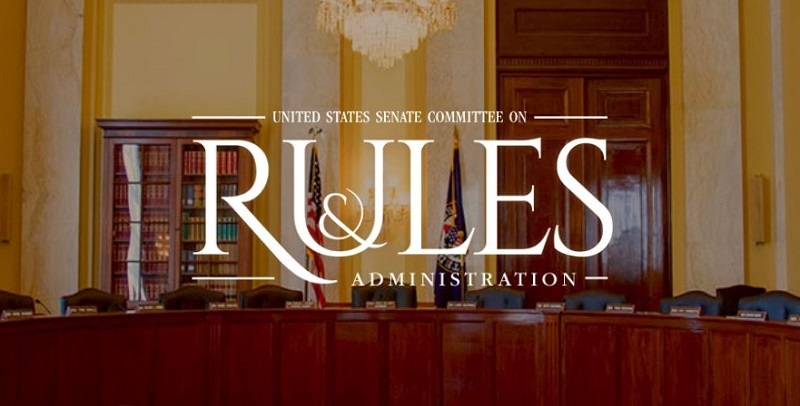 Be the first to comment on "Senate Rules Committee to Hold Hearing Today on Election Security"